It is a "Hardhat". Legally they can't call it a helmet. Not the one I got, there are 2 styles. The "Hardhat" is just soft foam inside, and it isn't a certified helmet. 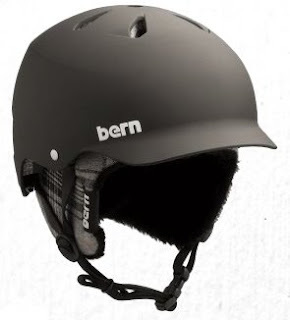 I got the one with the EPS hard foam in it and its certified just like any other cycling helmet. Lolli brought that to my attention the day I got it.